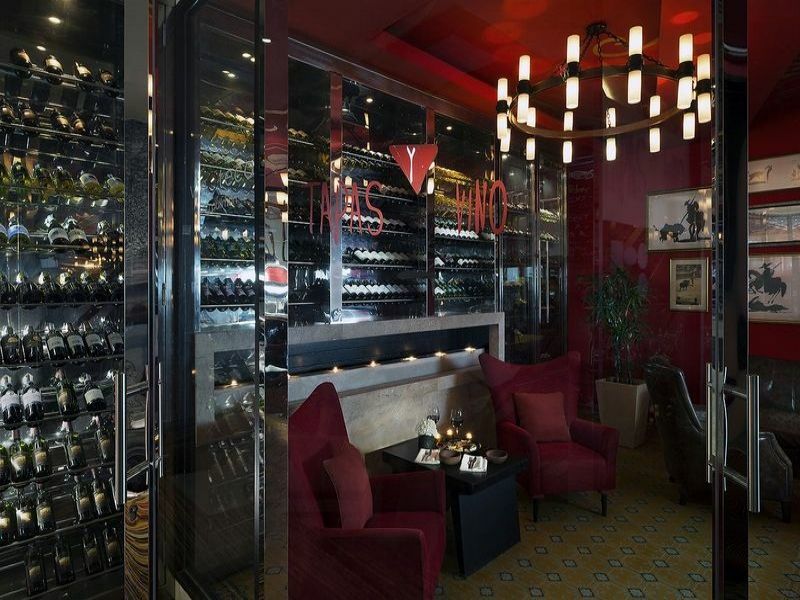 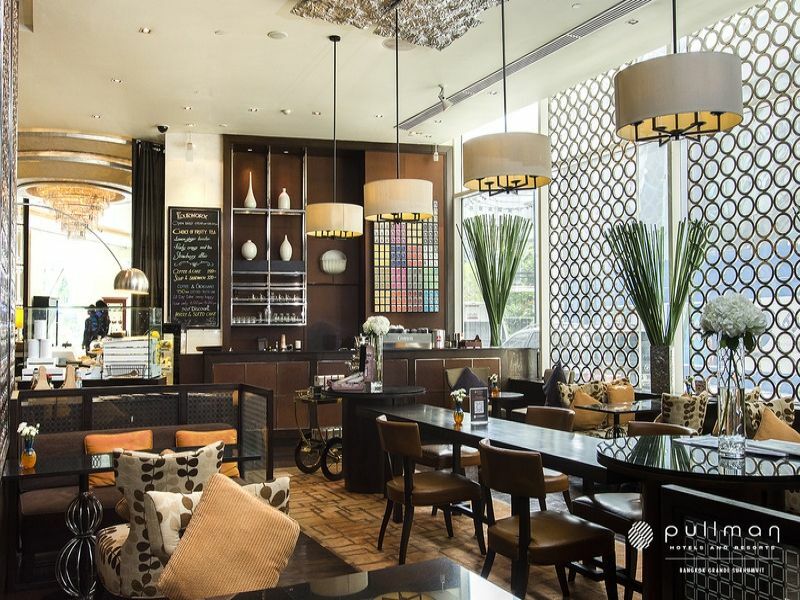 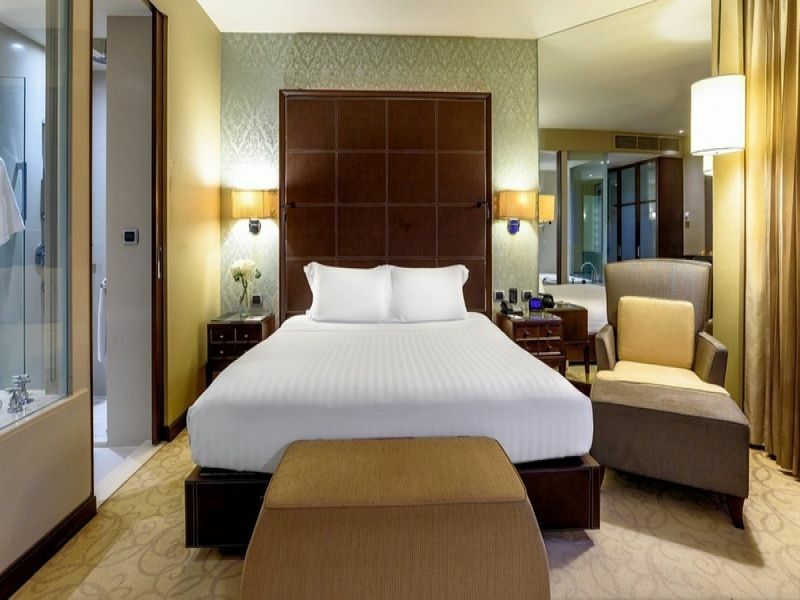 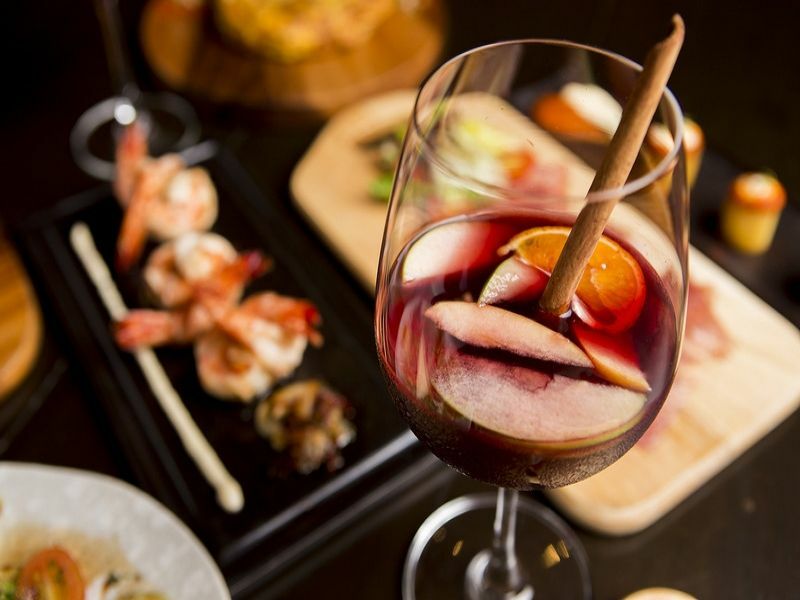 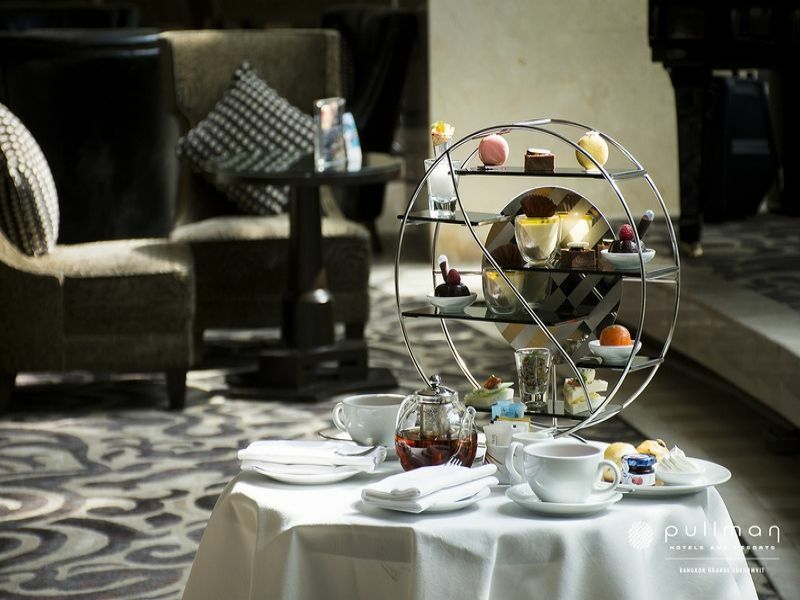 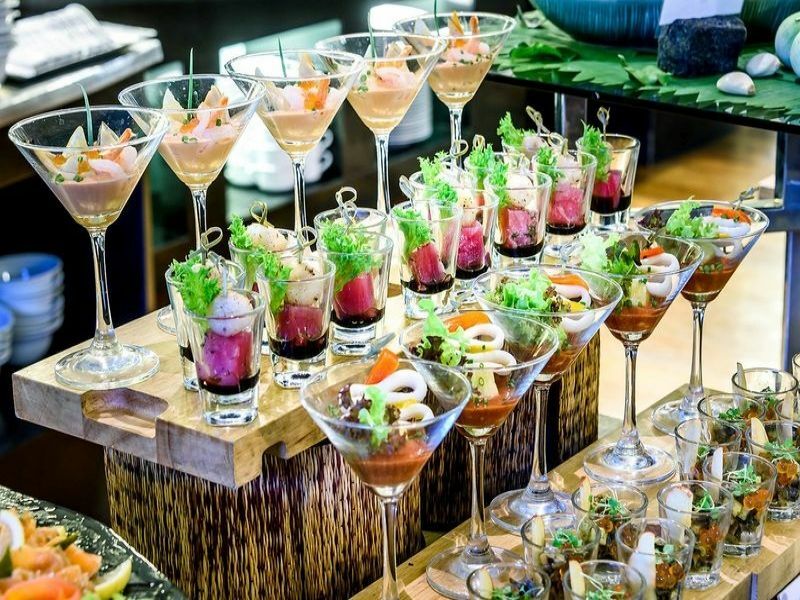 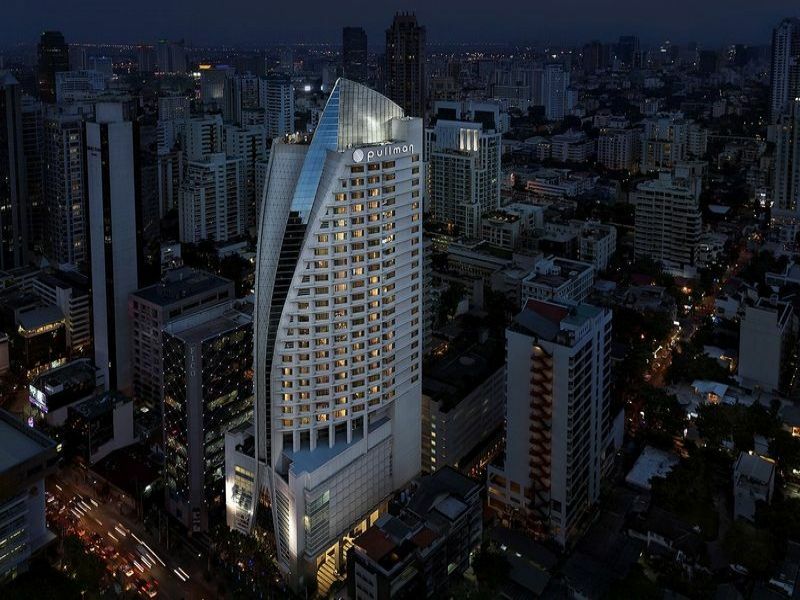 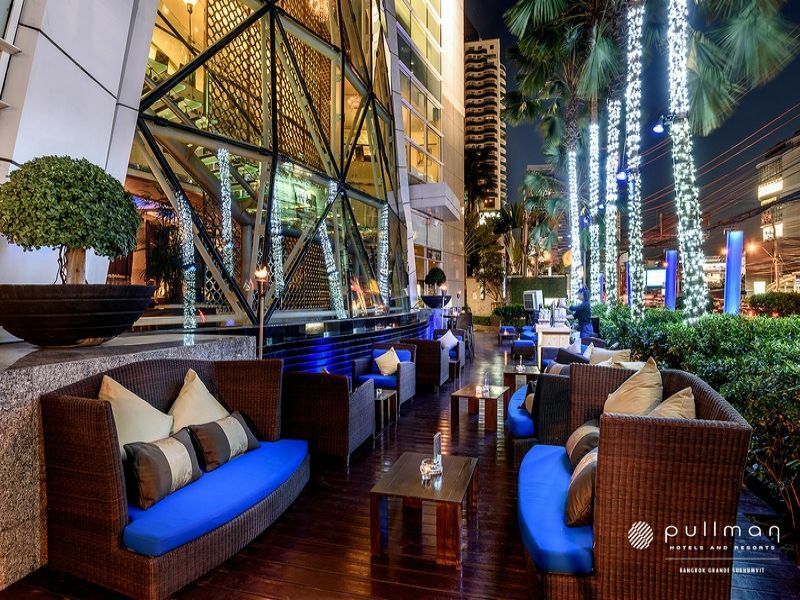 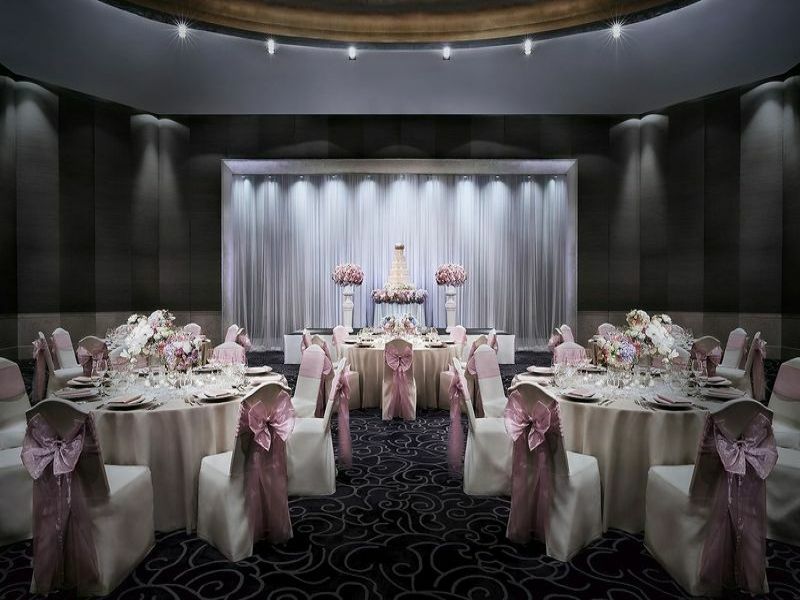 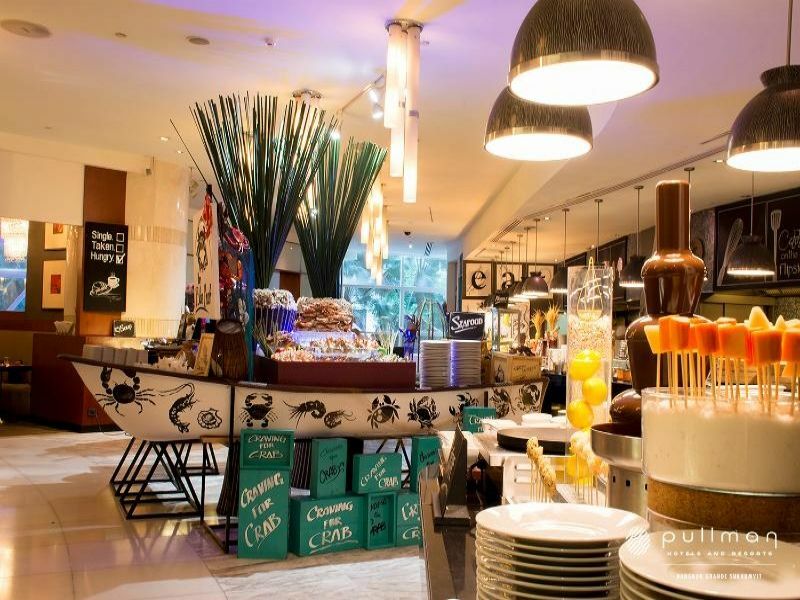 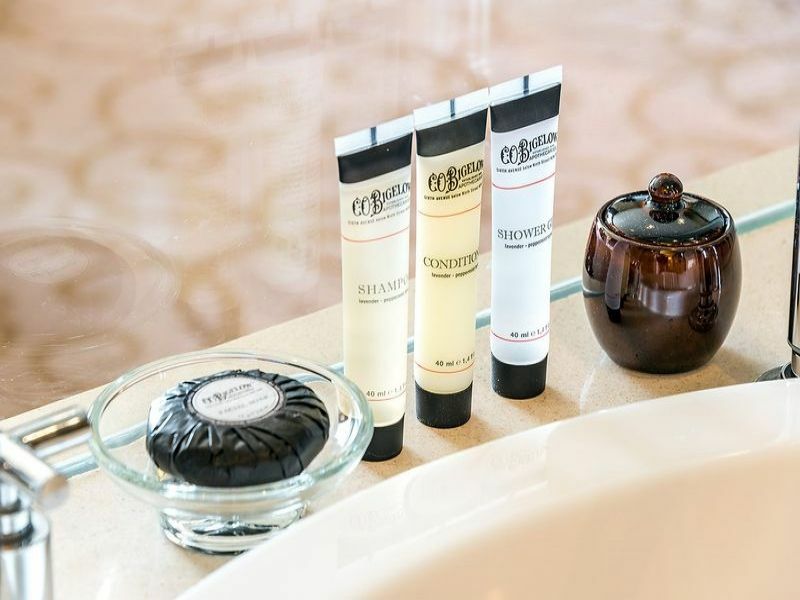 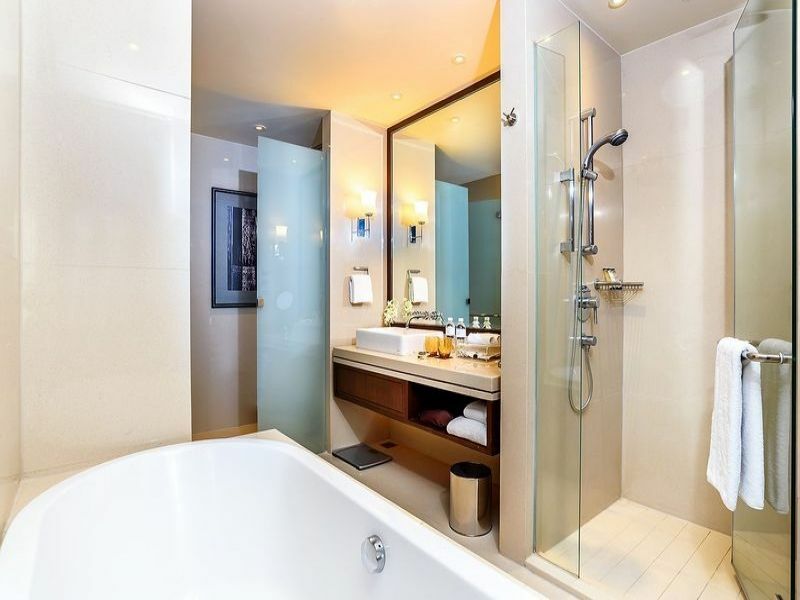 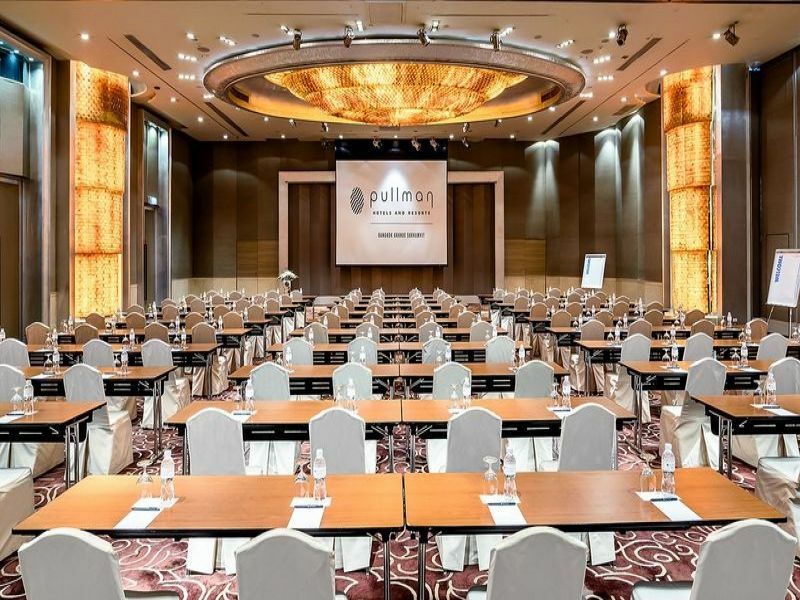 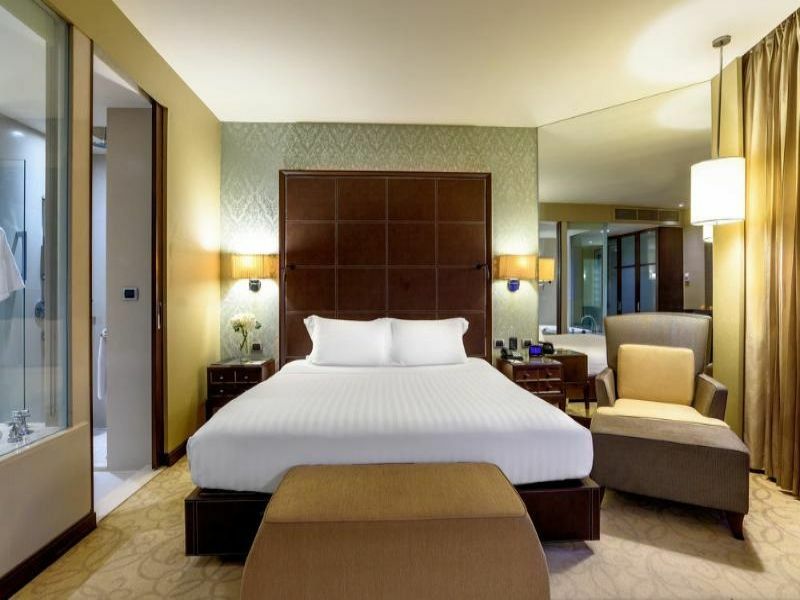 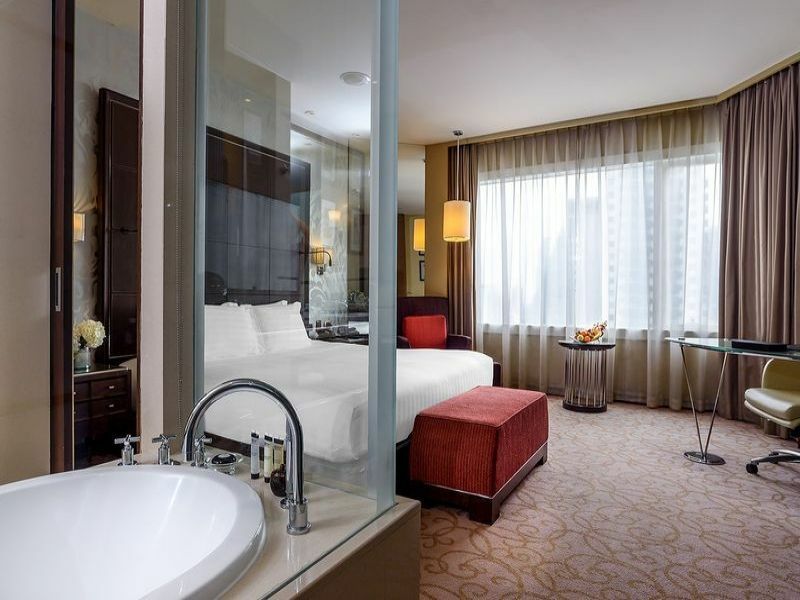 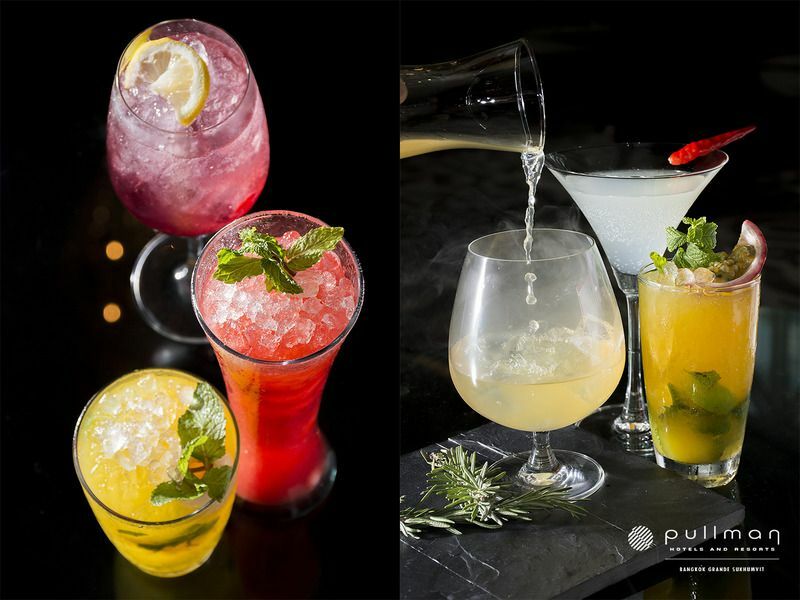 Pullman Bangkok Grande Sukhumvit features 5-star accommodations and services in the heart of Bangkok's Sukhumvit road. 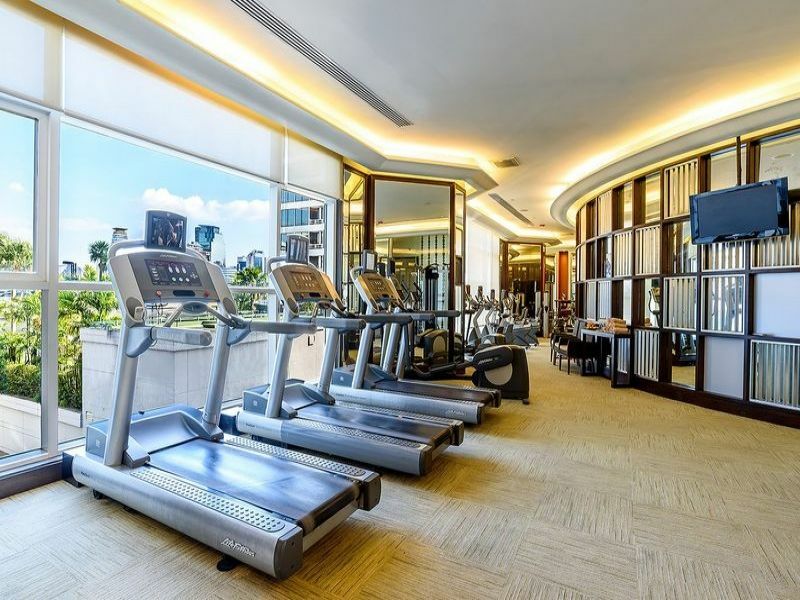 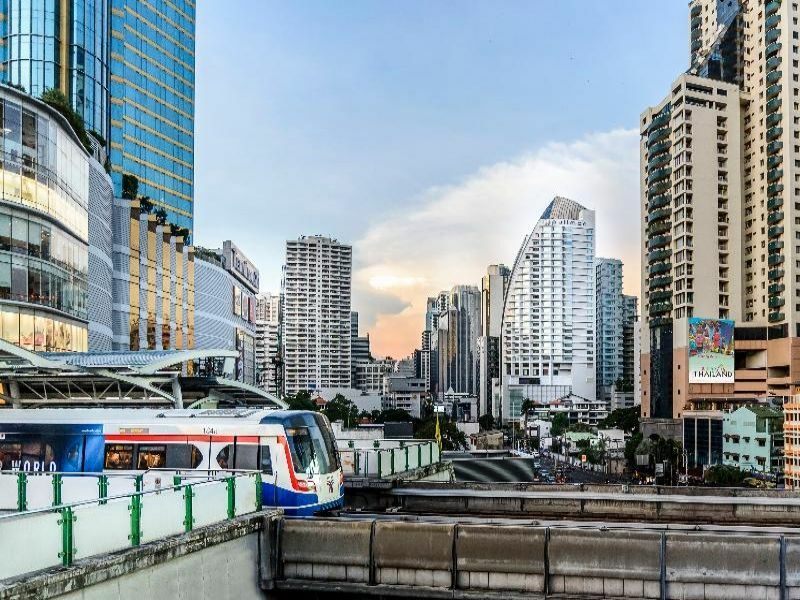 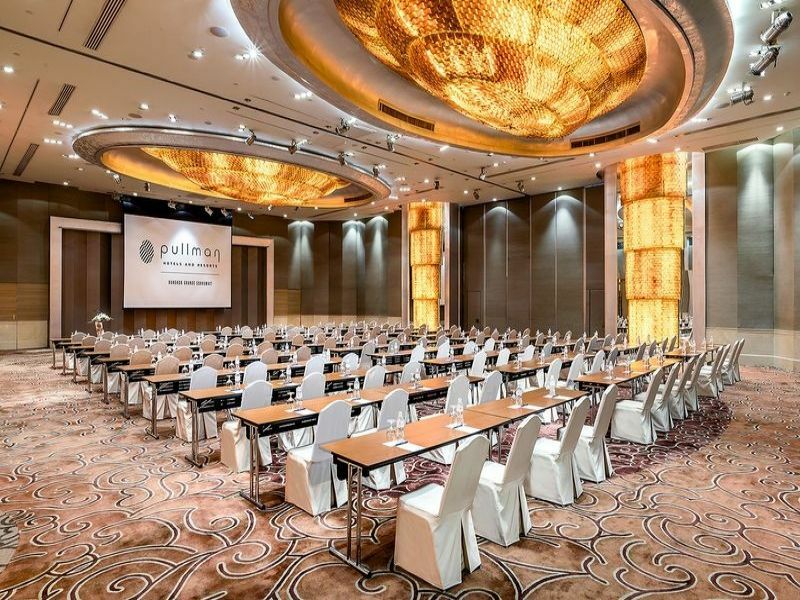 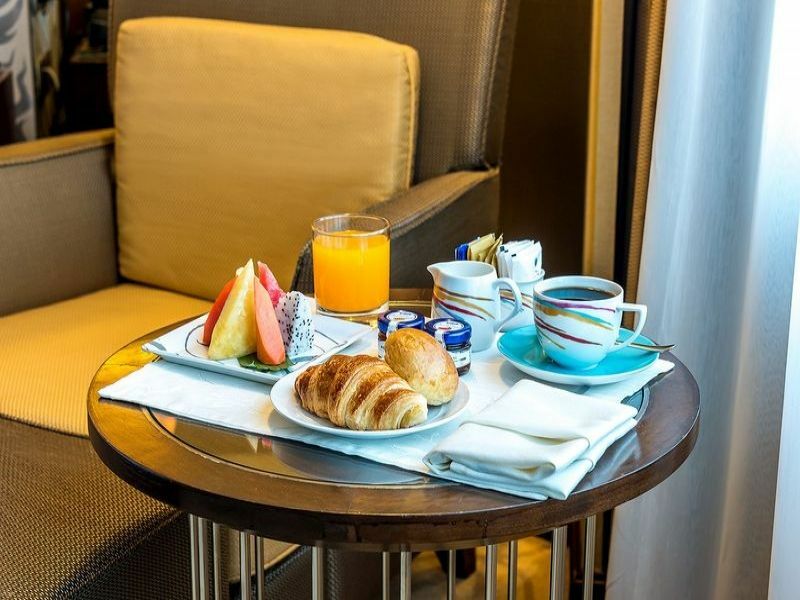 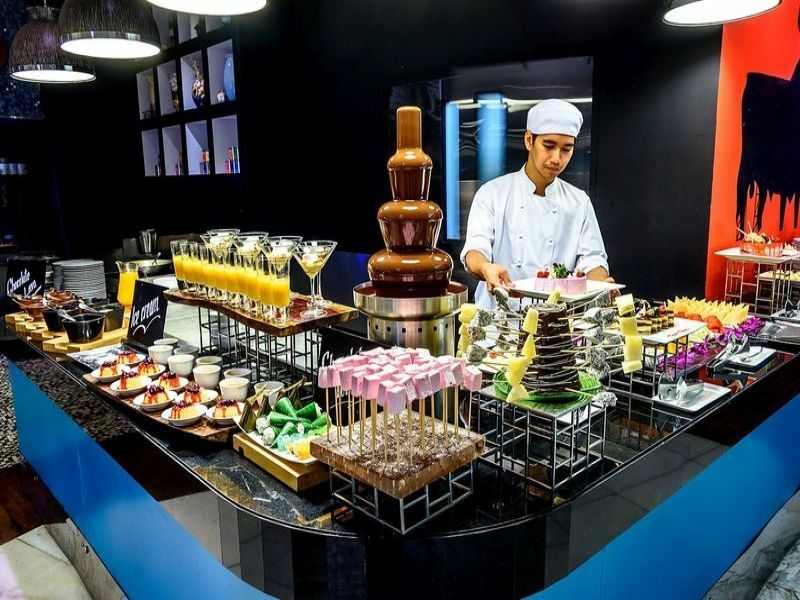 The hotel is ideally located near Asoke BTS sky train and MRT Sukhumvit underground stations for convenient transport throughout the city and a moment away from Terminal 21, shopping malls, dining and entertainment areas. 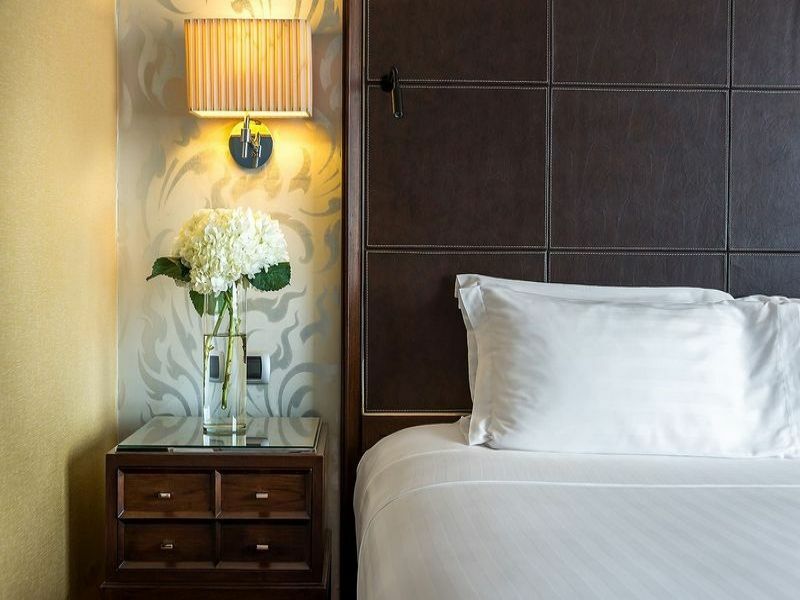 Enjoy working in comfort or relaxing with 325 luxury guest rooms, 3 restaurants and bar, a spa, fitness centre and large convention venue.